All Newland Court Condos homes currently listed for sale in Boulder as of 04/23/2019 are shown below. You can change the search criteria at any time by pressing the 'Change Search' button below. "Hard to find,affordable,2 bedroom,2 full bathroom condo on.Great location.Open concept with high ceilings.Two skylights for extra light.Wood fireplace.Kitchen has stainless steel appliances.Balcony.Washer/dryer in unit.Underground parking.Main floor condo. 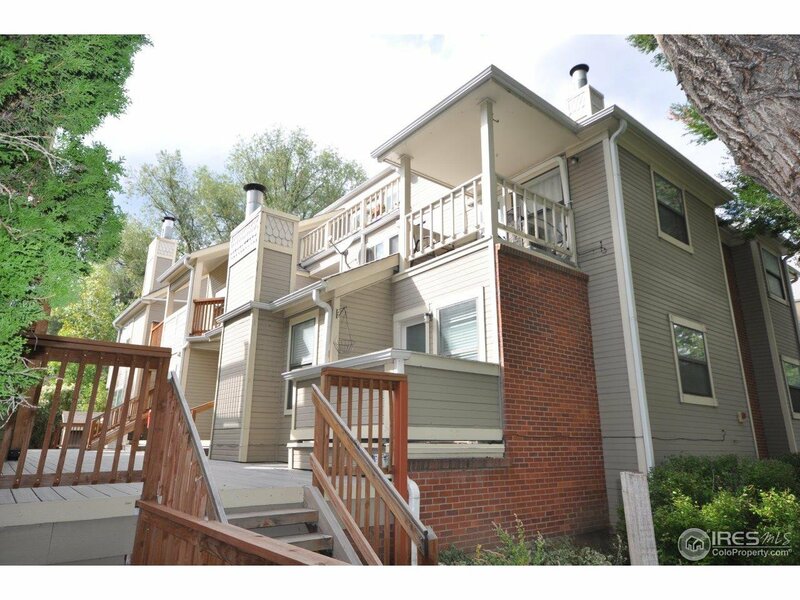 Hot water baseboard heat is provided by the HOA.Close to shops and restaurants.Two blocks from North Boulder Park.Three blocks to Ideal Market.Less than a mile to Pearl Street Mall.Mile and a half to University of Colorado Boulder campus."